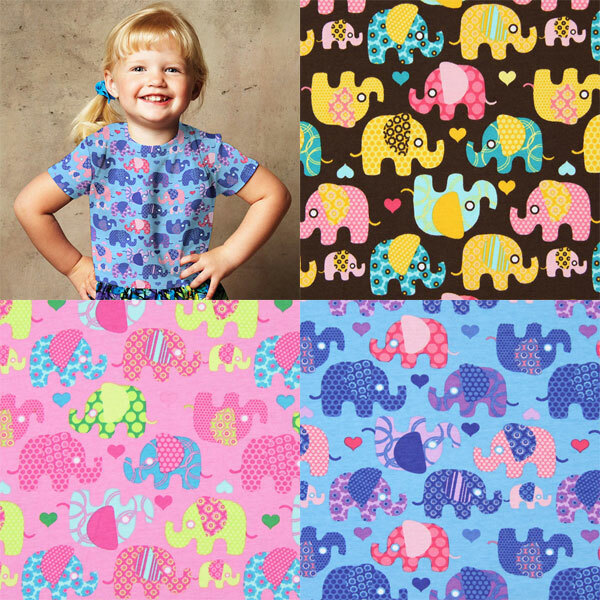 Kids will love this jersey fabric! 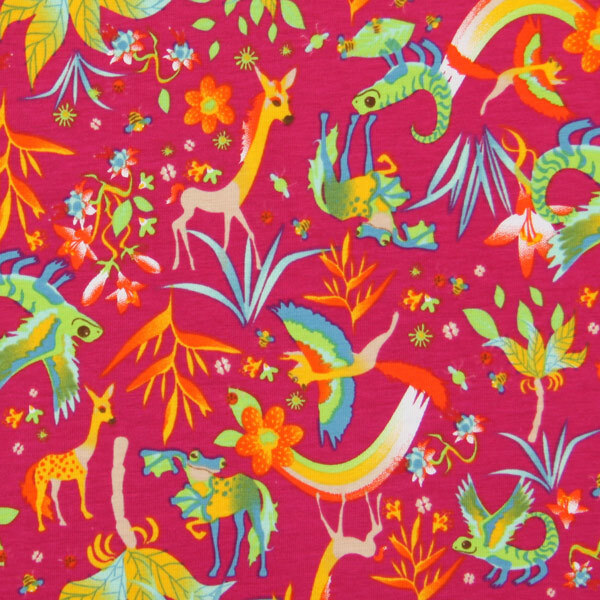 It comes in three different colour themes, each featuring Fantastic, mythical animals. Dragons, unicorns, mythical creatures will spur the imagination. 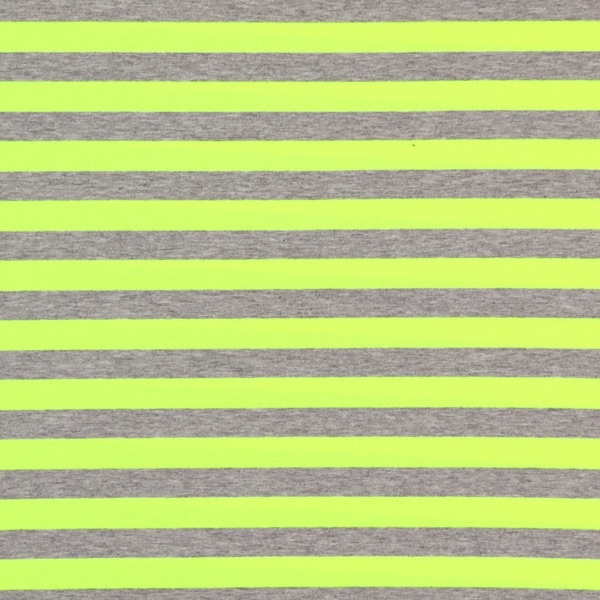 This jersey fabric makes great t-shirts and bodies. 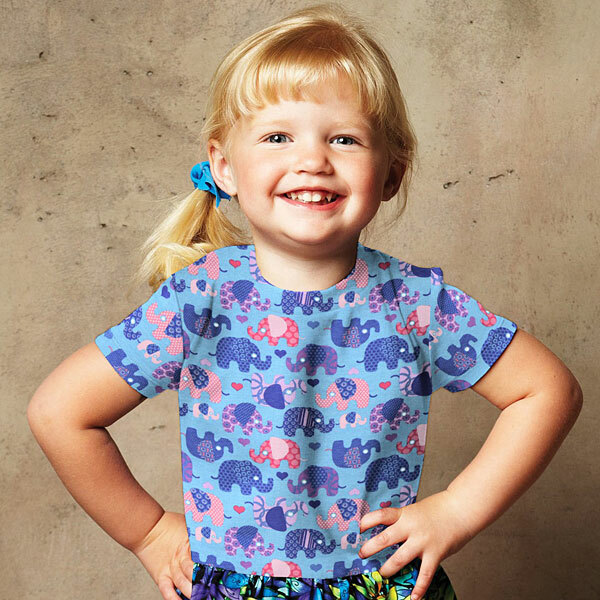 Those funny elephants on our new cotton jersey will make children's' eyes light up. 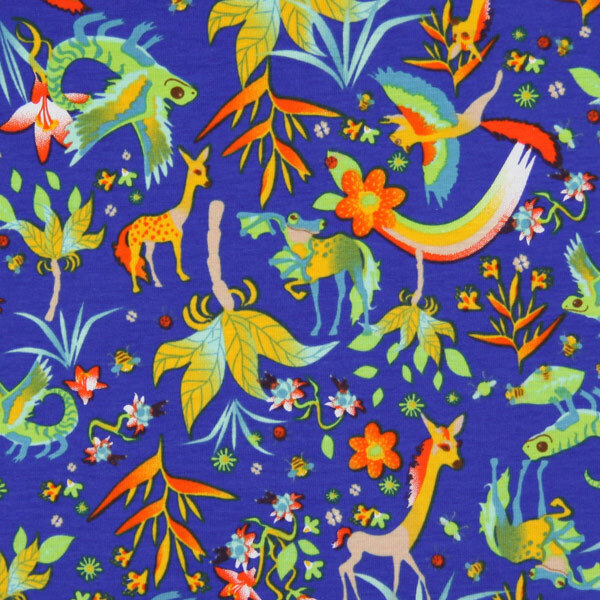 Like a caravan of differently coloured elephants they are trekking across the fabric. 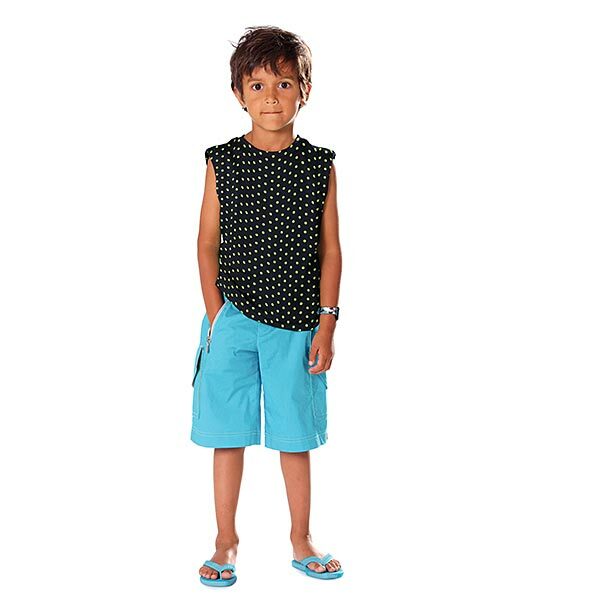 The design comes in 3 different colour combinations. 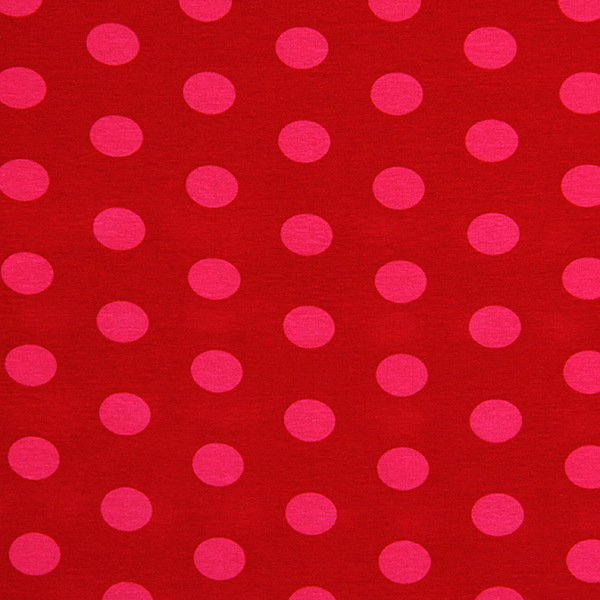 A large selection of dotted jersey fabrics! 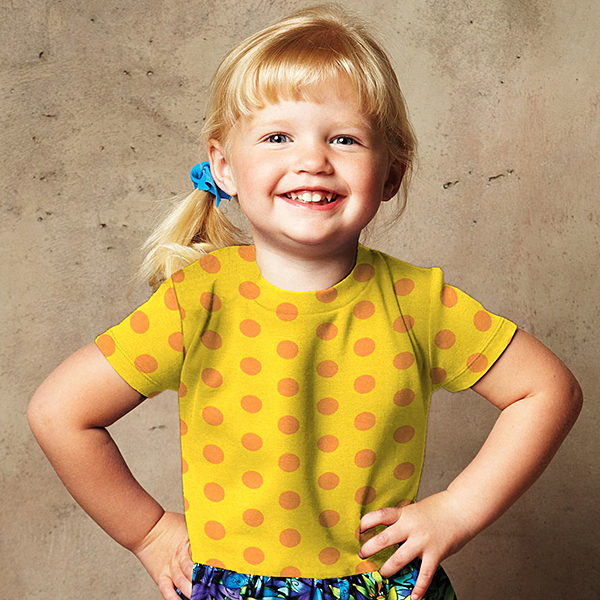 Dots, spots, or specks - there are lots of words to describe this popular pattern. 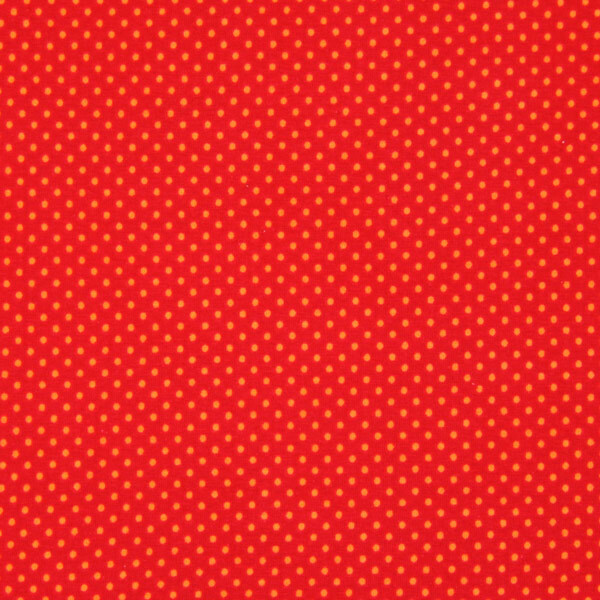 Our jersey fabrics with large and small dots are perfect for very unique clothing ideas. 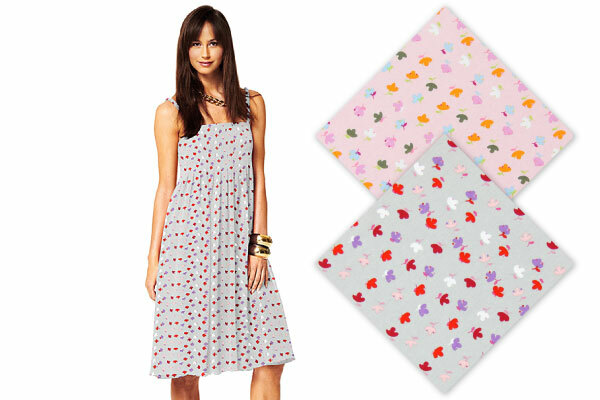 These 4-way stretch cotton jersey fabrics are easy to cut. 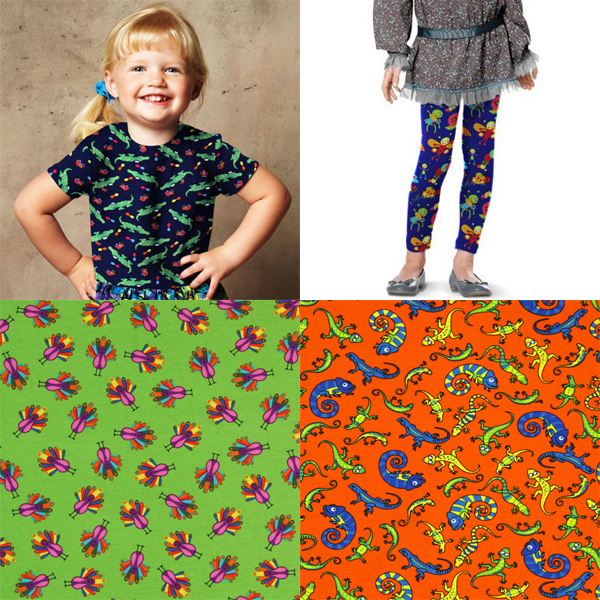 Just whip up a top or some leggings and you'll have your new favourite piece in a jiffy! A world without jersey has become unimaginable. 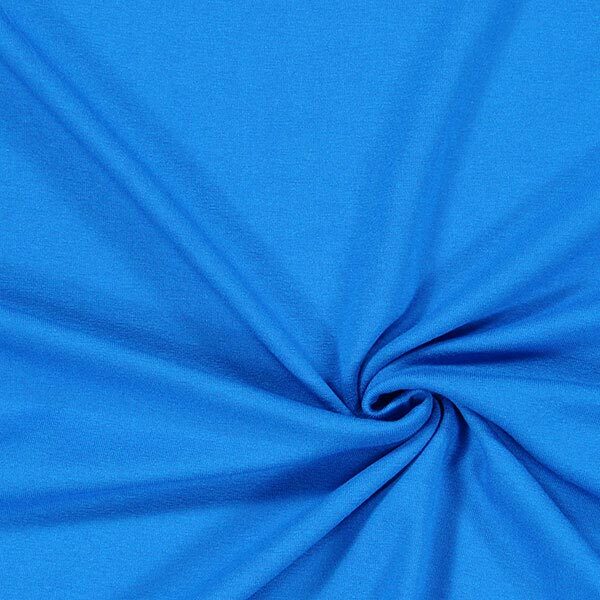 For T-shirts, dresses, leggings, this all-rounder is always a comfortable choice, and you don't have to iron it after washing. 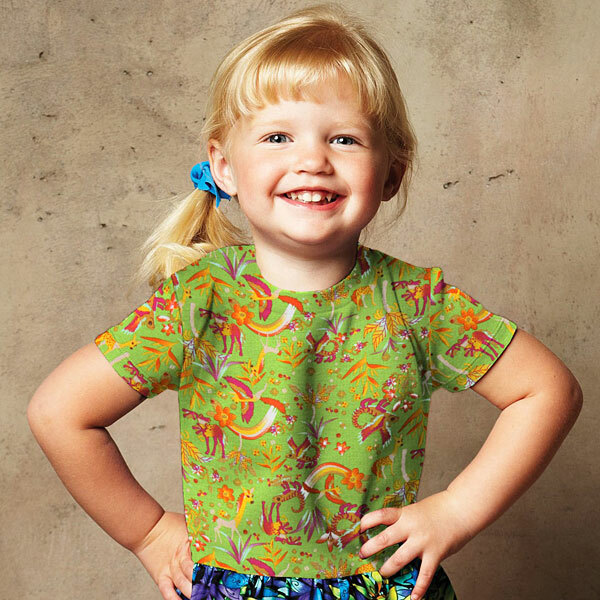 And also sewing with jersey is not as difficult as you may think. 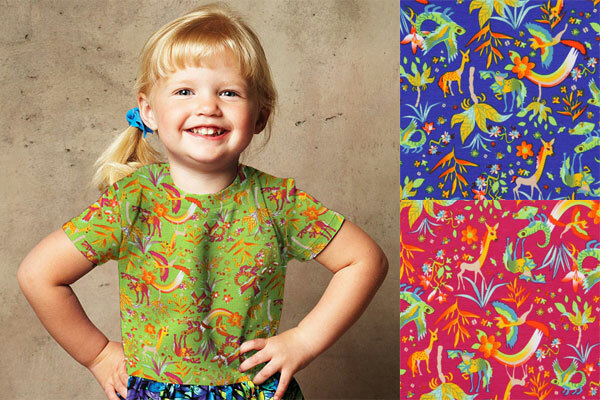 A regular household sewing machine adjusted to a small zig-zag stitch is sufficient for creating many clothing items. 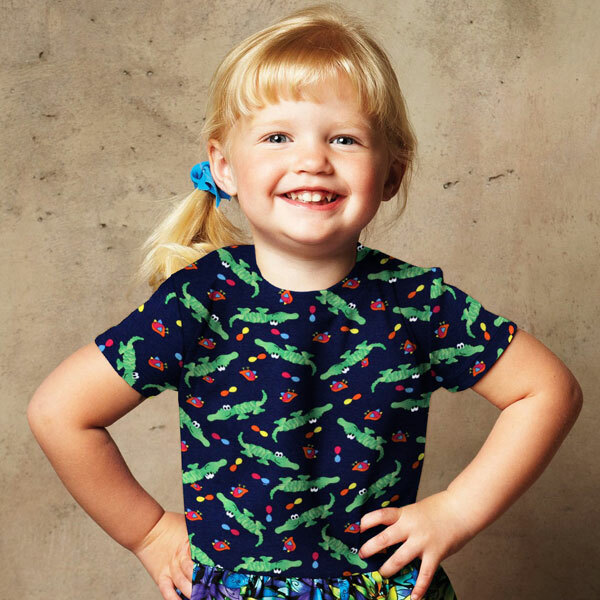 With a twin needle you can give the hem a very professional look. Should you've already invested in a overlock or coverlock machine, working with jersey becomes even faster and telling if an item has been homemade or bought is impossible! 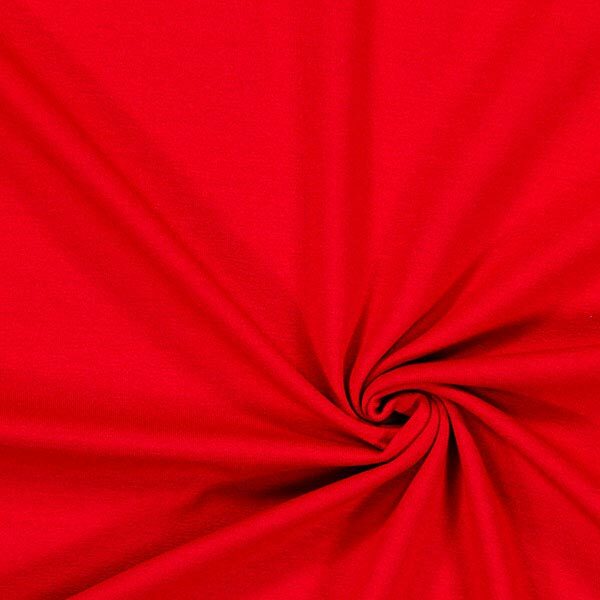 Among our selection you'll find jersey fabrics of different qualities. 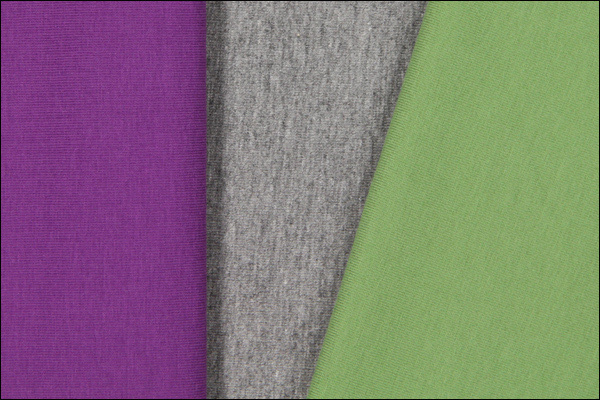 Our Light Viscose Jersey is a flowing, light single jersey with a pleasantly soft feel. 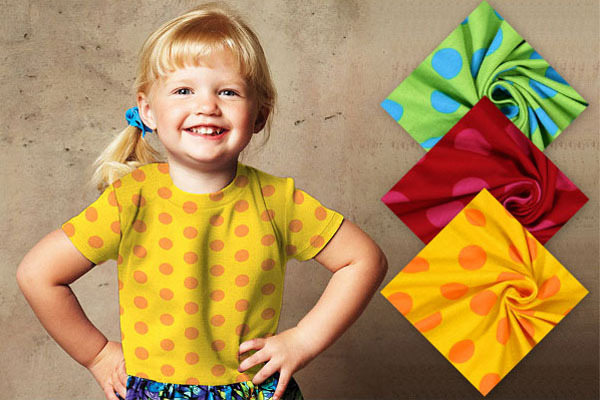 It is very versatile and can be used for shirts, dresses, or skirts, for example. 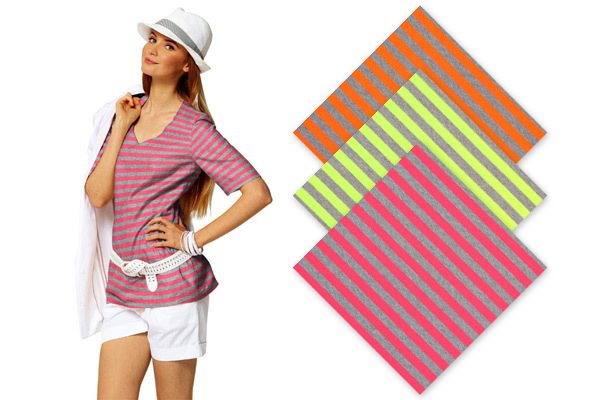 It's especially great for summer clothes as viscose is pleasantly cool on the skin. 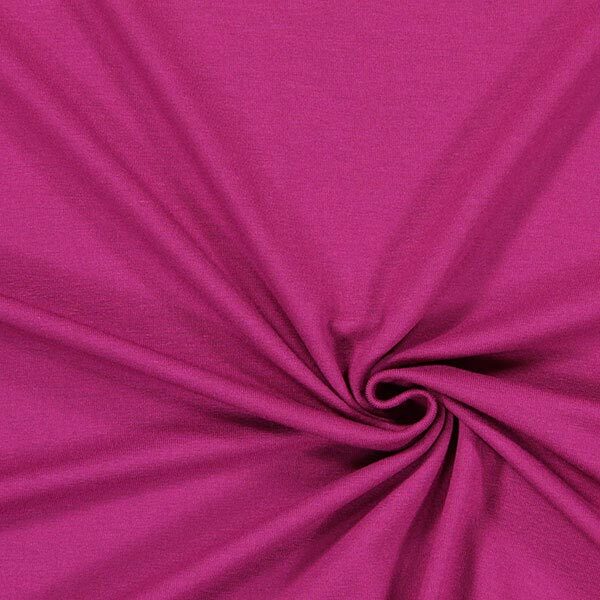 Our viscose jersey is available in our shop in 13 different colours. 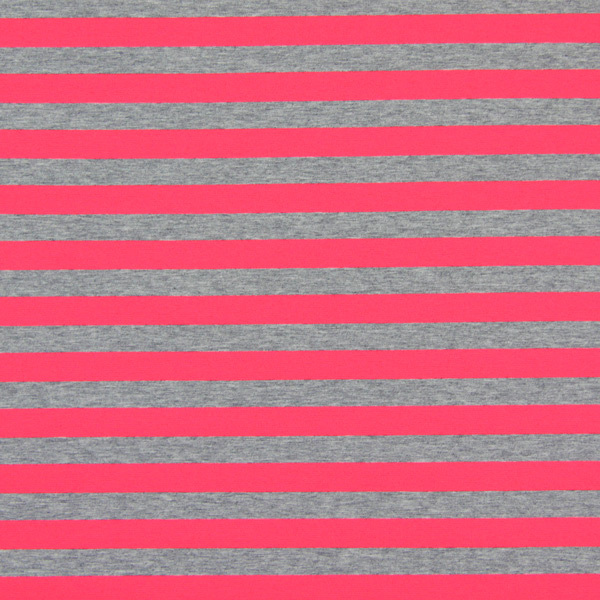 We have added Viscose Jersey Medium to our line. 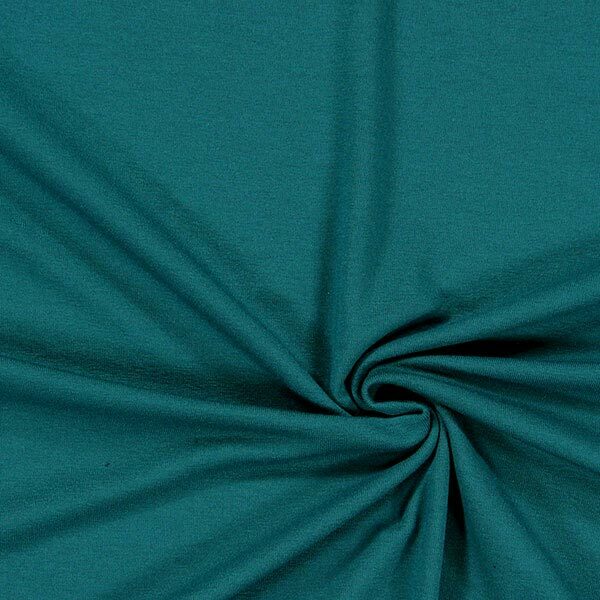 The fabric is a little heavier than our Light Viscose Jersey and it comes in a greater variety of colours: choose from 32 different colours to find the tone that's just right for you. 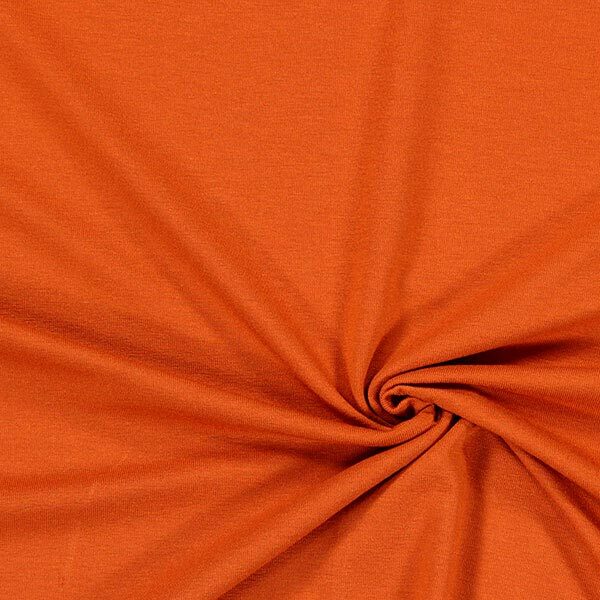 Cotton Jersey is a mix of 98% cotton and 2% elasthan. 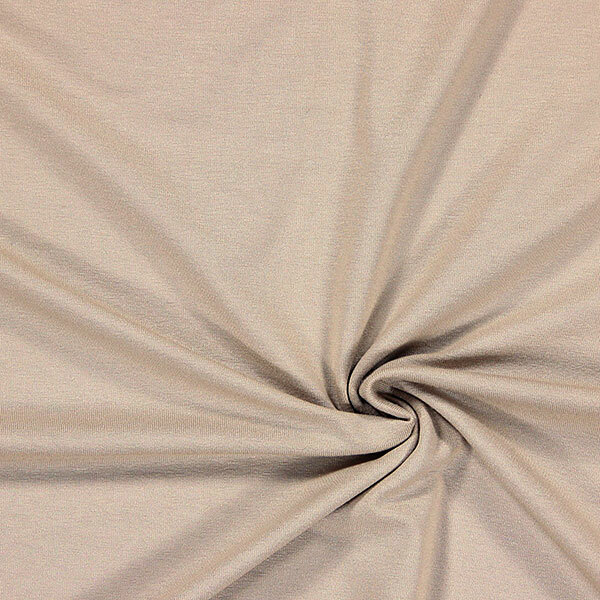 It is somewhat less elastic than our viscose jerseys, yet perfect for Tshirts, leggings, skirts, and dresses. It comes in 27 colours so you're guaranteed to find one that suits your taste. Our Interlock Jersey continues to be available in our shop in our proven 'Made in Germany' quality.